HAPPY DEEPAVALI! It is the first time that MNP team produced a team video to cheer a festive season, it was not perfect that but it all started with a simple courage called “passion”. Our operation manager, Yee Ching proposed the idea during our operation meeting held early October. The Team were then in discussion about what message in the video that we want to convey to Malaysians. 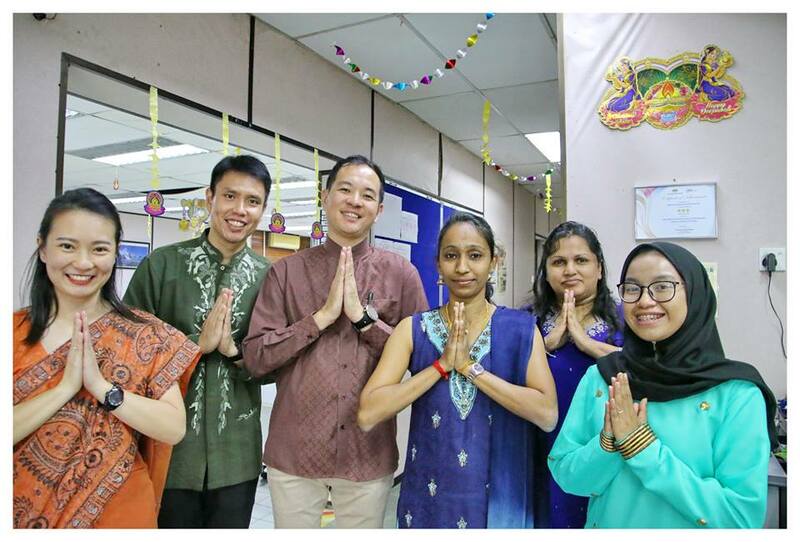 Malaysia’s treasured culture is multiracial society, in MNP, our team members are multiracial too. 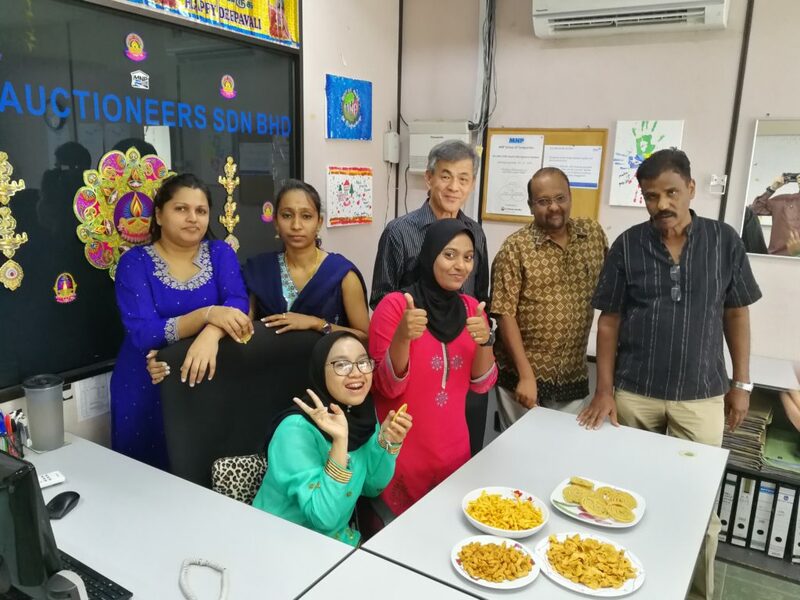 It was then decided that we should carry the team preparation of Deepavali decoration in both our Kuala Lumpur and Penang offices. Every people in MNP is our asset therefore we wanted them to be featured in this greeting video. Some of them took the trouble to buy if not borrowed the Indian traditional costume, hence they did so with great team spirit. The video was directed by Yee Ching, the actors and actresses were briefed on their roles and had shown high level of cooperation, although most of them are media-shy. The effort was so much worth paid for as we received tremendous response from the general public, many were touch on our very original DIY greeting video that was produced entirely our own. We hope our customers, partners and associates are happy with our effort. We hope you enjoy the video. Please click to enjoy the full video HERE.